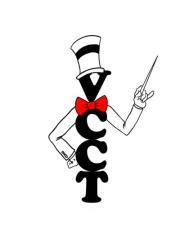 Thank You for Supporting VCCT! Your payment donation has been received. Thank you for supporting our Capital Fundraising Efforts. Your contribution will help us finally move into our new home! You should receive a confirmation through PayPal in your email shortly. If you have any questions or concerns, please contact us at vcctrochelle@gmail.com, or give us a call at 815-764-2287.